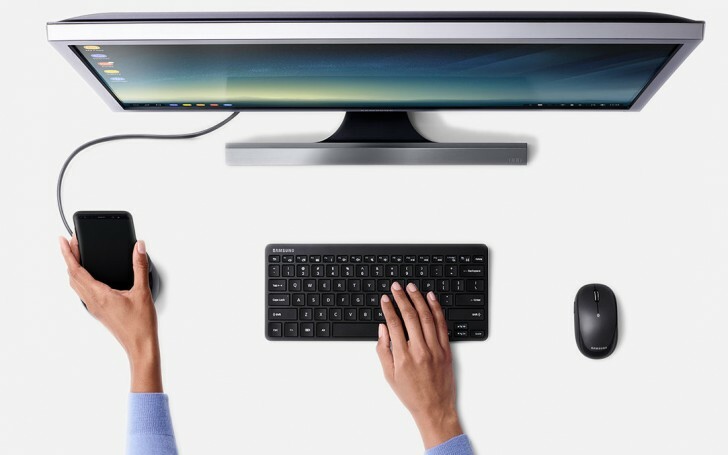 Samsung’s latest DeX dock allows the Galaxy S9 to be used as a trackpad, a feature that Huawei already supported in its own PC mode and Microsoft in its Continuum before that. Android P may bring official support for this and even add the option of using the phone as a keyboard. A patch for this was committed back in December 2016, but has been disabled. Using a phone as a trackpad is pretty okay, though the typing experience won’t be great. Still, simplifying the controls to something like joystick sounds nice – e.g. an extra controller for your console. Alternatively, it could be a standard way to control “smart” appliances over Bluetooth – press any key to do the laundry. Why should transform a smartphone into a on-screen keyboard? The hardware keyboard has the better haptic. Now will everybody copy razer project Linda. Great job. Instead of bringing own tech and new toys things you just copy others.